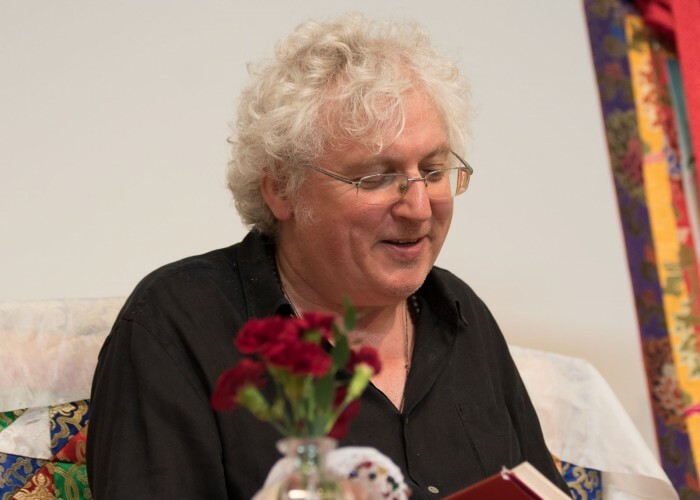 Everyone is welcome to attend this course which will be presented by Rachel Deeming and Miranda Moore, both long-standing students of Lama Jampa Thaye. 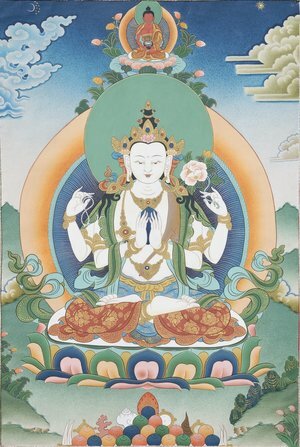 Parting from the four attachments is one of the most famous cycles of teachings in the Sakya tradition of Tibetan Buddhism. This text, explained via a short commentary by the Tibetan master Nubkyi Rigzin Drak, sets out the whole of the Buddhist path with its challenges and accompanying remedies. 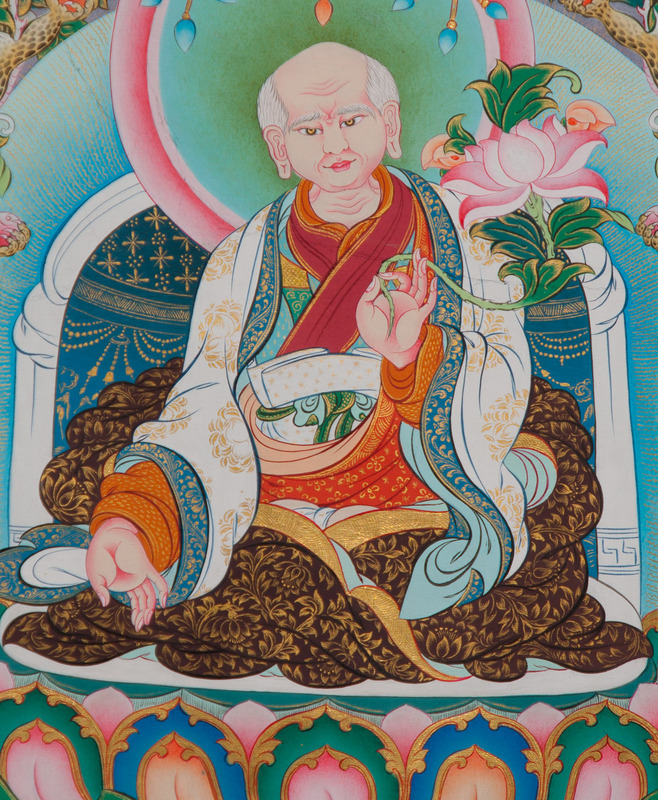 Texts such as these help us to understand how the myriad teachings given by the Buddha support the development of wisdom and compassion on the journey to freedom from attachment. This course is ideal for anyone wanting to deepen their understanding of the Mahayana Buddhist path.